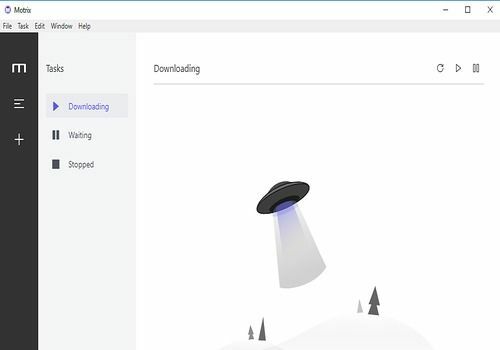 Motrix is a new kind of download manager, cleaner, lighter and less fussy when it comes to speeding up downloads. As no one uses Baidu Net Disk in the West and most downloads are now done in one thread, it is difficult to see if this software will replace the one you are currently using advantageously. Afterwards, it is by trying that you will know it... So to your downloads! UGet is a free download manager, which is based on Aria2 and provides a welcome graphical interface for the user who does not want to learn command lines.